The Lotus flower is a symbol of purity, strength and enlightenment. It grows from the deepest mud and rise above the water and bloom. 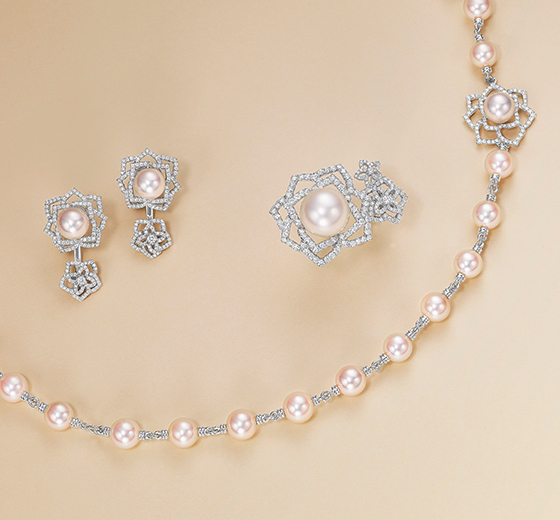 Inspired by the fascinating characteristic of Lotus, this collection is a constant reminder of beautiful new beginnings.